Thursday 5th July 2018 - After an incredible, but tiring, trip to Belchamps, it has been decided that children will still receive their morning work proving that they arrive by 10am. Hopefully this will aid everyone in getting ready for school. 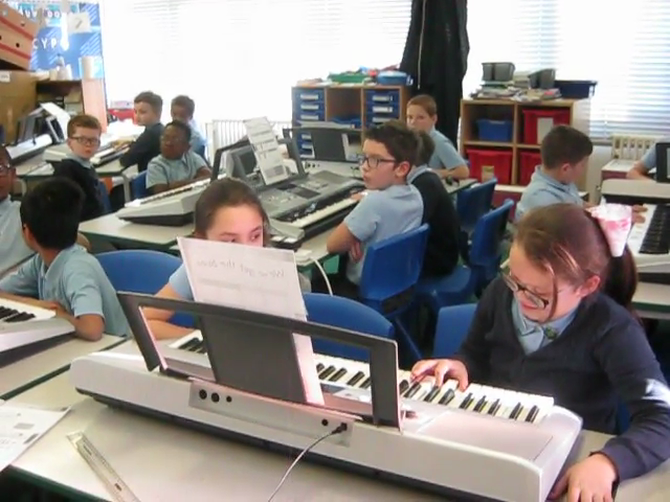 On Friday 19th January, Year 6 had a music day. We explored The Blues, looking at its origin and style. We compared songs and discussed how the lyrics impact on the listener. 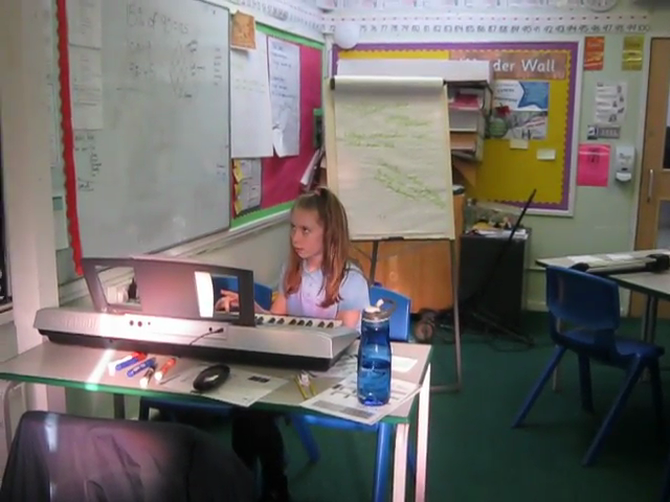 We then studied The 12 Bar Blues, focussing on the structure of the music to write our own songs. After learning a few different chords, we learnt an accompaniment for our original songs. We had an enjoyable day, ending with us discussing which instruments we would like to play in the future. I can use mathematical language to explain.